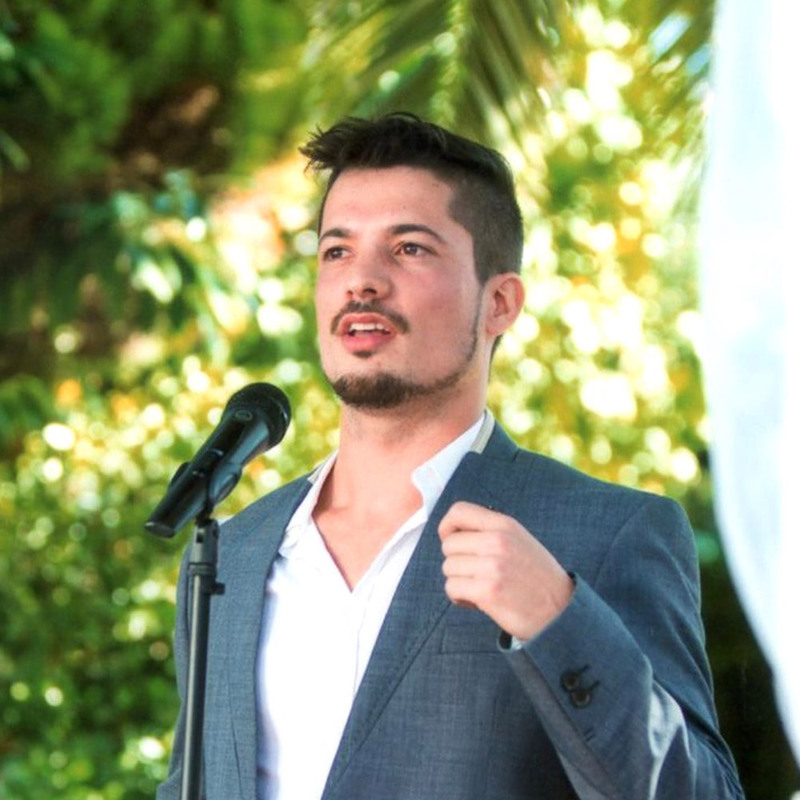 João comes from a Roman Catholic family and followed his parents’ religion until he was twenty-five years old, when he began attending the local evangelical church. 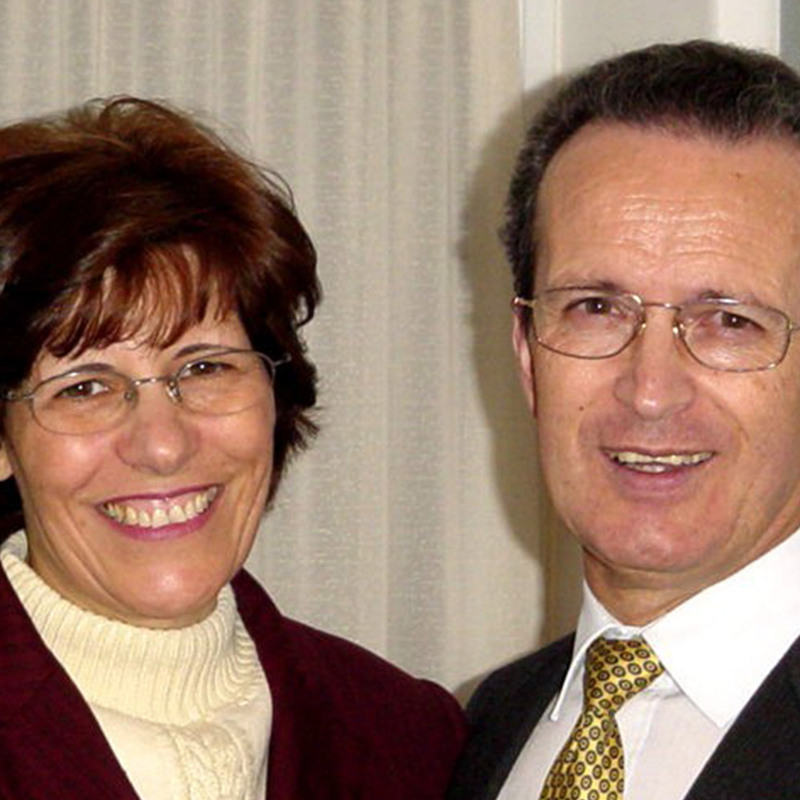 Following their marriage, João and Emilia moved to Paio Pires on the outskirts of Lisbon to plant a church. In a short time a group was meeting from which a church was formed. The couple joined EMF in 1970. 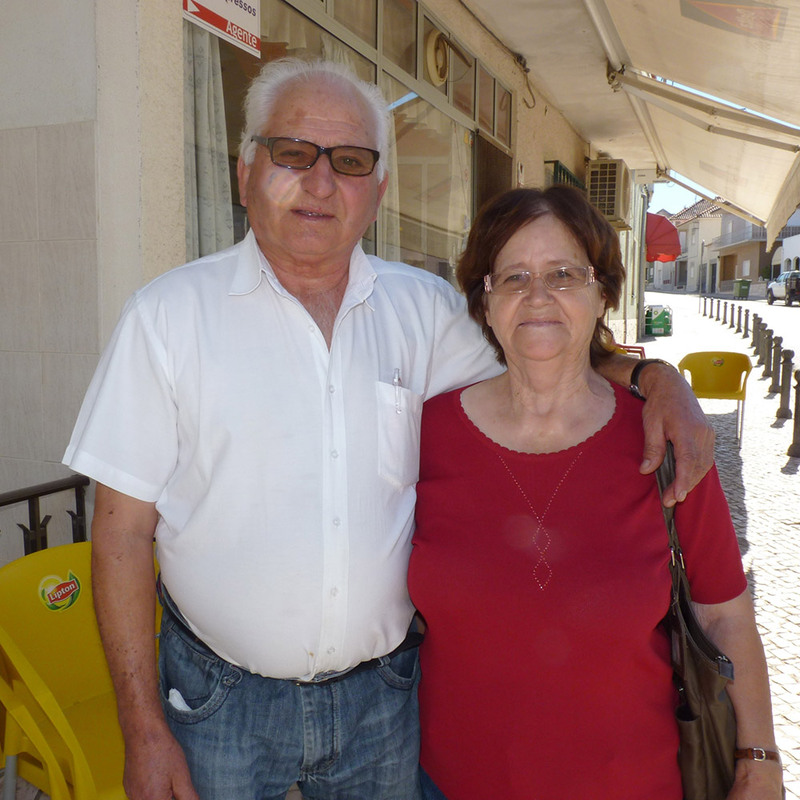 João has been involved in the work of the Gospel in Portugal for more than forty years, during which time the Lord has been pleased to bless his ministry. When already past retirement age, in 2001, João took on pastoral charge of an established church in the town of Ponte de Sor, north-east of Lisbon. 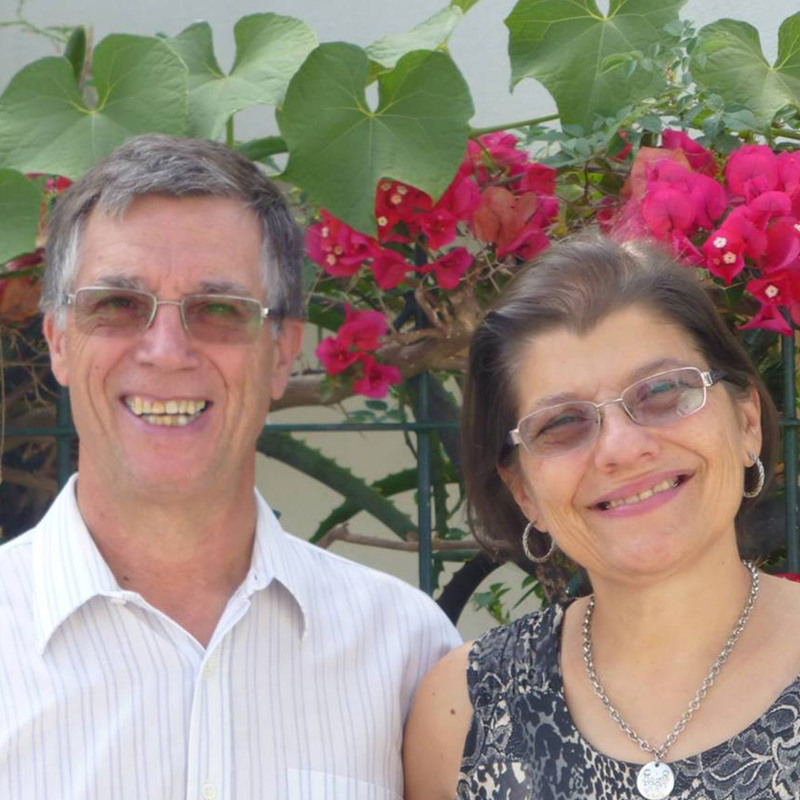 He handed over responsibility for the pastorate to Brazilian pastors and moved on to a small rural church in Santana do Mato, central Portugal.